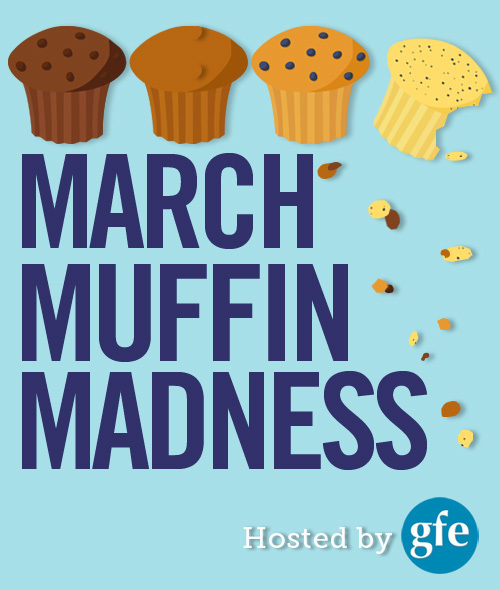 It has been March Muffin Madness over at gfe-gluten free easily this month. Shirley is talking all things muffins and Giveaways. 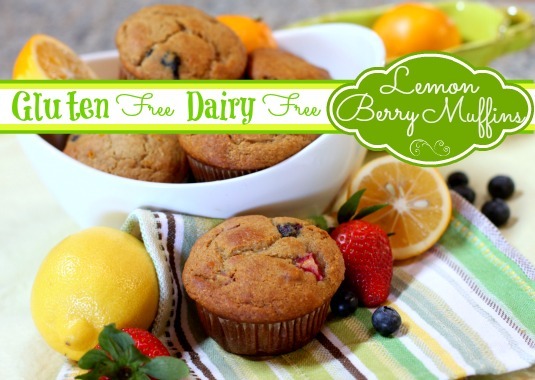 Everyday she is posting a new gluten-free (and other allergen-free) recipe from one of the many amazing allergy-friendly food-bloggers that we have in this awesome community. Today is my day to contribute to this muffin madness. So head on over. Grab the recipe. Leave a comment. Get entered in her huge giveaway. Earn the chance to win some BIG prizes. 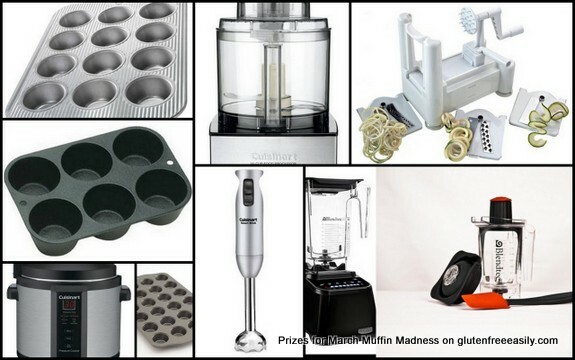 You can have a chance to win one of the prizes pictured below … including a Grand Prize of a Blendtec All-in-One-Kitchen-Appliance with a Wildside Jar! As for me… Spring Break is making it’s stop at our home this coming week. I am really looking forward to some down time to just hang with the kiddos. After co-chairing our school’s HUGE Silent Auction Gala (which we knocked OUT OF THE PARK, by the way), I am in desperate need of a break! 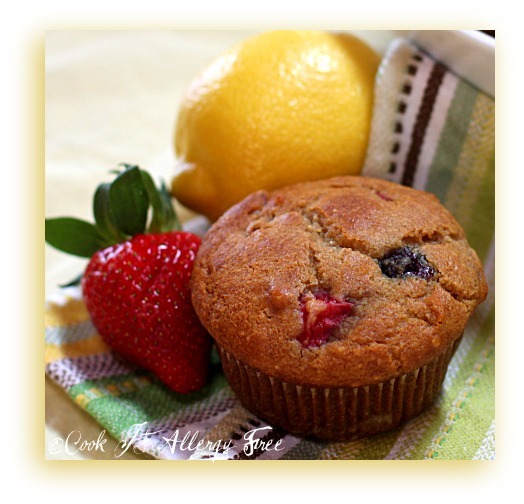 Now that it is OFFICIALLY Spring, go on and make some of my favorite Springtime Muffins!! I just found this website today and I am still fairly new to allergy free eating and am looking for recipes and shopping lists as I make my way through this new life. It has also inspired me to explore myself and a new career path. Thank you for your website!